It's Sunday and after a very busy week I am finally getting caught up on some of my personal posts here. It's been such a crazy busy month, which is fantastic. When life keeps you busy you don't have time to sit and mope and think bad thoughts. My boyfriend left last week and I haven't even had a chance to miss him. This morning was the first time that I even had a moment to realize he is gone and won't be back for a while. Which is a bit sad but also really good because I needed a break! I'm one of those people that believes that any good relationship, requires freedom from each other. He needs some time to relax, be him, work on his career, and I need some time to breathe because as good of a guy as he is, he makes me super anxious. On that note lets talk about this week's favorites. 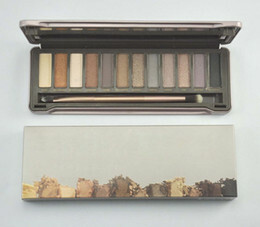 I have a few makeup favorites including some very new purchases and an old love, as well as some fragrance faves too. Let's begin with makeup! Essence Get Big Lashes Mascara: I was sent this mascara as part of a prize I won from Essence on Twitter. Having tried similar mascaras with a big tube and wand, I thought for sure it would not be any good. 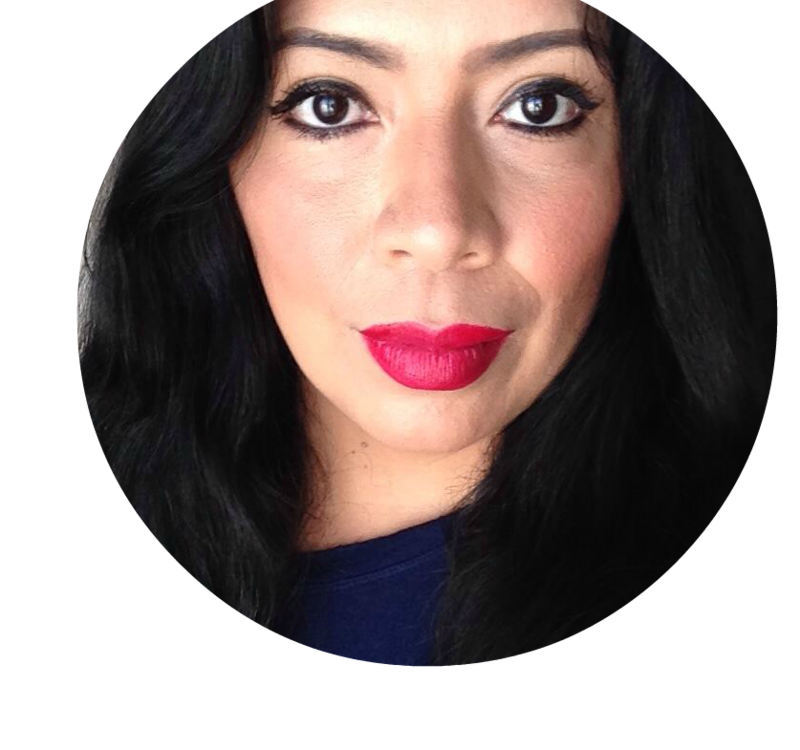 It is actually a really great mascara that really gets all of my top and bottom lashes and coats them very thick. You definitely get BIG lashes with Essence Get Big Lashes Mascara. 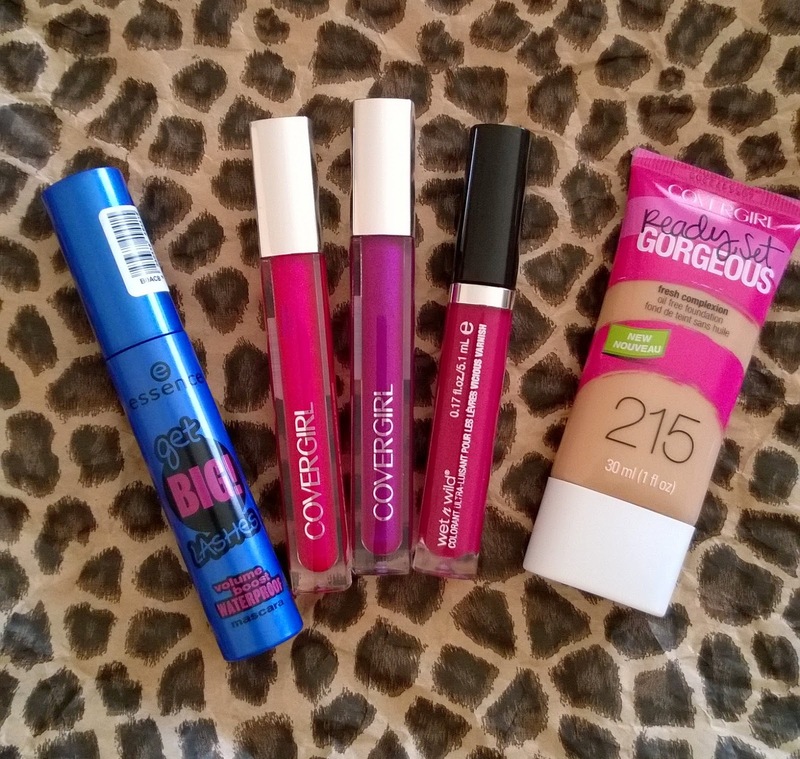 Covergirl Colorlicious Gloss: I will have a full review of these later this week. I loved these from the minute I first saw them at Walgreens but I did not love the $7.99 price tag. I waited and got both under $5, and I am really digging these glosses which I have been wearing all week. Wet N Wild Vicious Varnish Lip Stains in Epic: I have about 8 of the Vicious Varnish stains and I had to pull at least one out this week. I'm going to be making it a point to rotate my makeup a lot more because I have so many good items that are not getting any use. Covergirl Ready Set Gorgeous Fresh Complexion Foundation: Another new favorite this week, I have been on a foundation kick and I really wanted to try this after seeing many good reviews. I am hoping to get a review up early this coming week too. I am having issue with my front phone camera not taking clear enough pictures, as soon as I sort that out I can get all those pending reviews done. Scent has also been really important this week for me. I am also pulling out all of my older scent and trying switch them out with my newer ones. I am so bad at letting my perfumes go to waste, and you know how expensive they are. I've gotten three new perfumes recently and I have one more on the way so I need to make sure I wear a scent daily so that they all get used up. 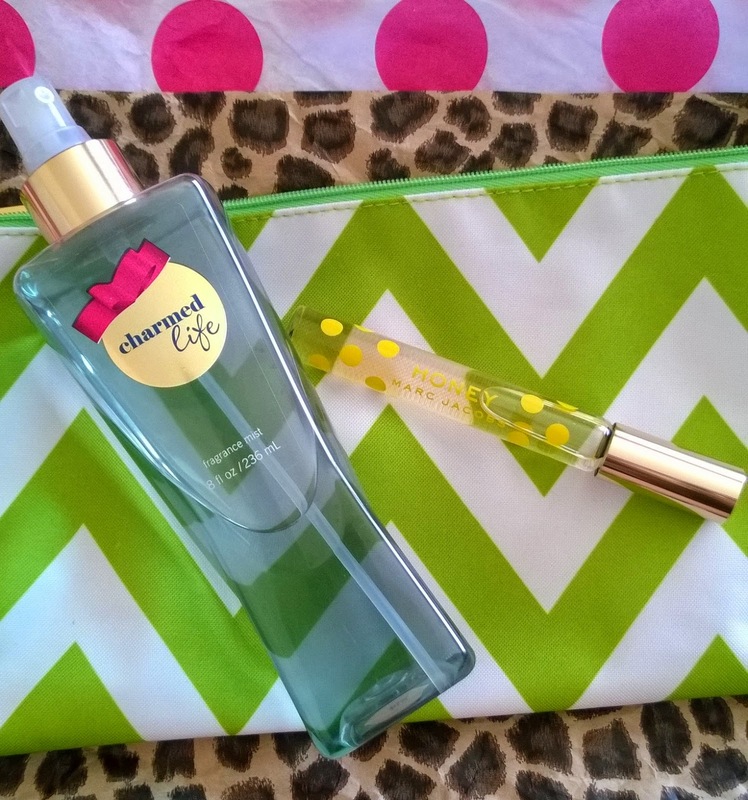 Charmed Life: This is a scent that came our in 2013 if I am not mistaken, it is one of my favorites from Bath & Body Works. A lot of Bath & Body Works body fragrances wear off really quick, but this one stays on a lot longer and it is such a girly scent that I can't help but fall in love with it every time I smell it. Honey by Marc Jacobs: For Mother's Day both my daughter and son in law wanted to buy me a full sized Marc Jacobs fragrance but I did not allow it. They are more than pricey and I did not want either of them to spend that kind of money on me, so instead they each got me a Too Faced Melted Lipstick and Mario also got me this Honey roller ball. I love this scent and wore it twice this week too, it is SO pretty that I MUST have the full size soon, but I will buy it for myself when I find a good sale or promotion. For now I love using my little roller ball. Promise You Won't Tell? 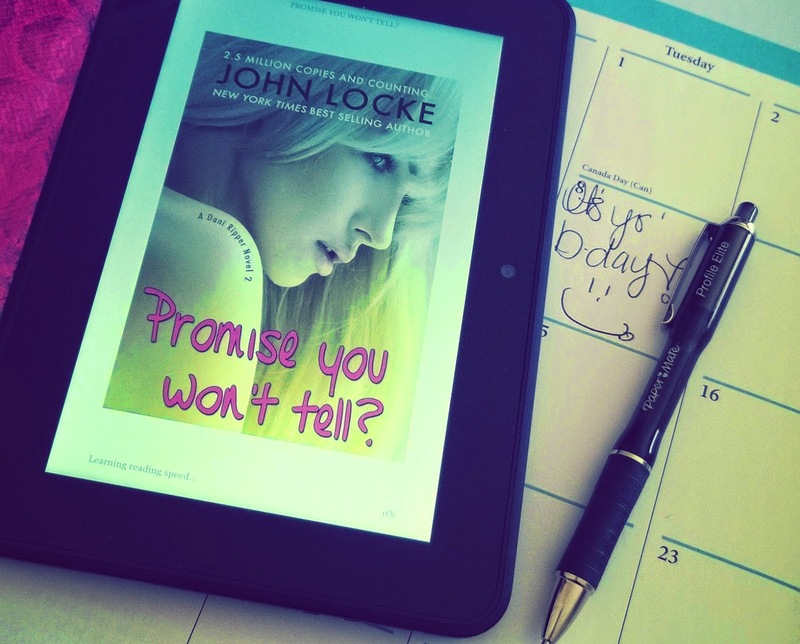 by John Locke: I grabbed this as a freebie on Saturday and I finished it in two sittings. I hadn't had an opportunity to read in over a month and a half so this was an incredible treat for me, and what a good book this was. I really need to fit more reading time into my schedule. And lastly my turquoise coffee mug and Dunkin Donuts creamer, this is what gets me going each and every morning. I have so many coffee mugs but this right now is my very favorite one, and I got it at Walmart for just $3.99. What a steal. It is now Sunday night and already I am sitting here planning my week, thank goodness we have one more day off thanks to the three day weekend. Tomorrow is Memorial Day and we will just be hanging out at home, relaxing and getting ready to face the long week ahead. 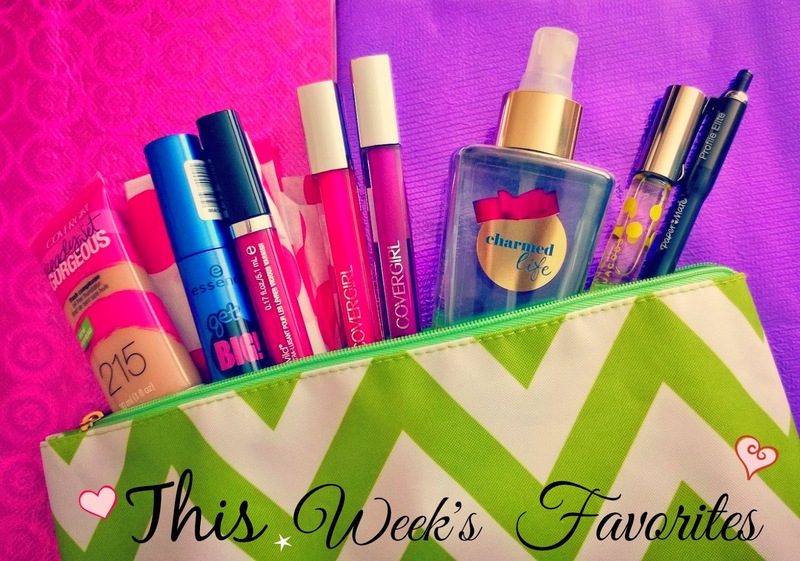 Thanks for stopping by to check out my favorites this week! Have a great Memorial Day!